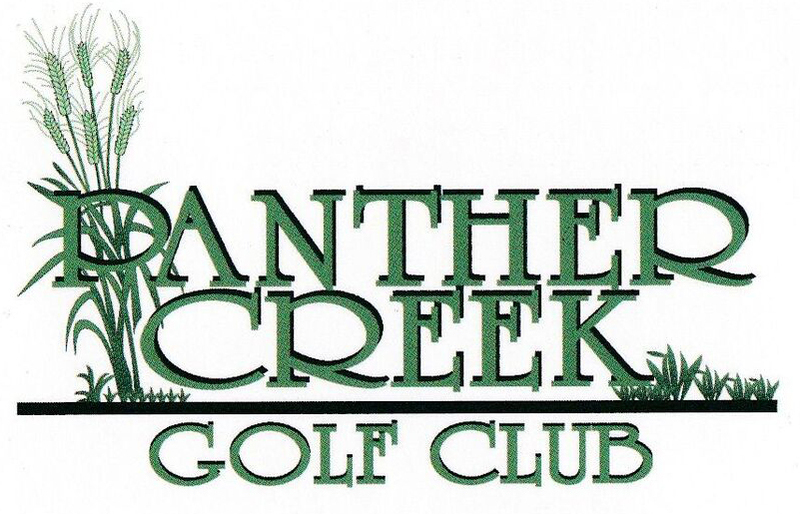 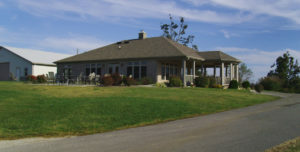 Before or after your round of golf, you’ll want to visit the Panther Creek Clubhouse. 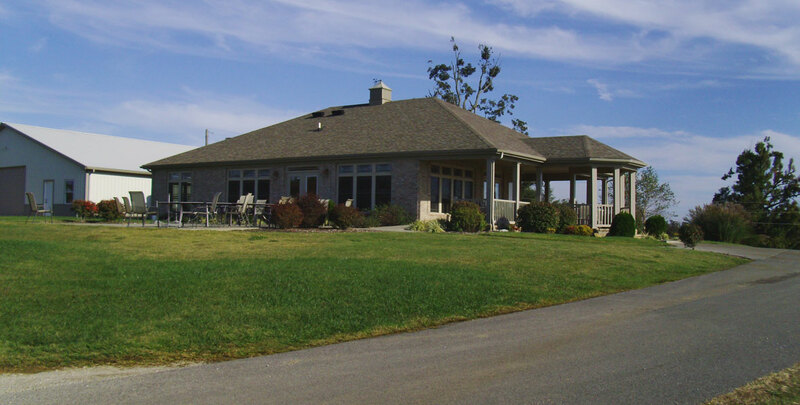 Newly constructed, our excellent facility will provide you with all the amenities you need. 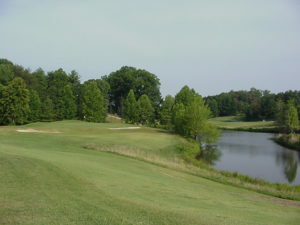 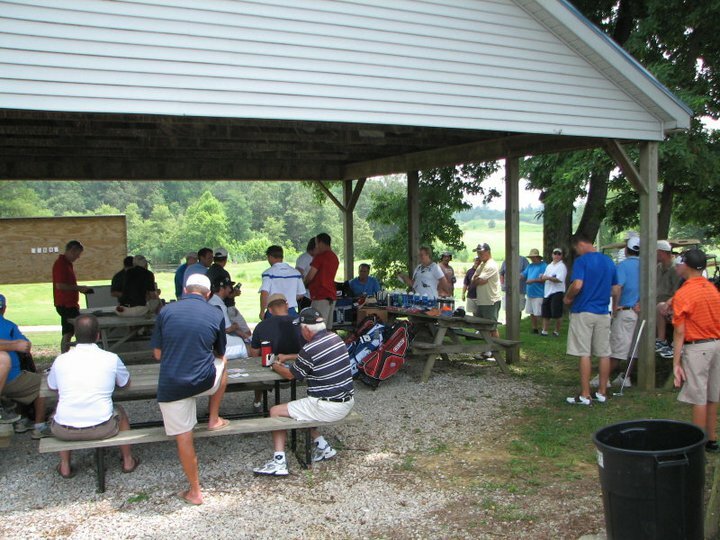 Playing an enjoyable round of golf on the course can leave some golfers needing an energy boost or refreshment.